The Digital pH Checker® offers users fast and accurate readings within ±0.2 pH from 0 to 14 pH with a resolution of 0.01 pH. If you have the need for a digital pH test meter which is more accurate, please call us of email us for a quote. 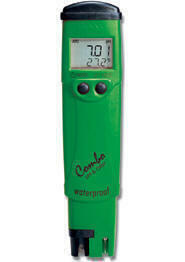 This compact tester features an easy to read LCD and simple to perform two point calibration. 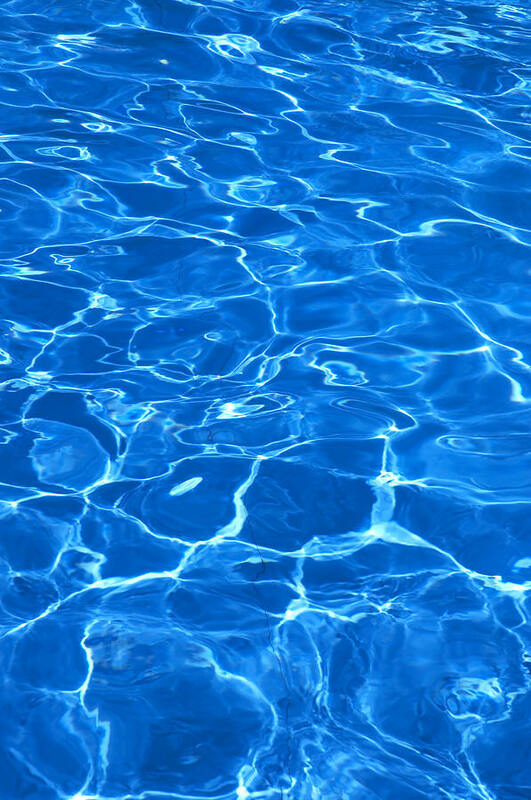 We recommend this pH tester for consumers who are in the water filtration business or for those seeking more accurate data than what is offered by the pH reagent solution. The pH electrode of the Digital pH Checker can be easily replaced. You only need to unscrew the electrode from the meter body and screw on a new one. The Digital pH Checker is fast, accurate, lightweight and with 3000 hours of battery life, you don't have to worry about frequent battery replacement. HI 98103 (Checker®) is supplied with HI 1270 pH electrode, batteries and instructions.